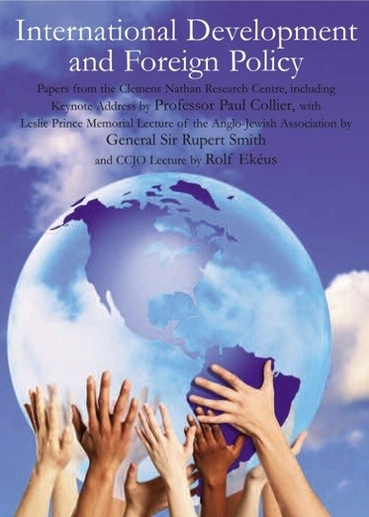 In Autumn 2007, a team of distinguished speakers came together under the auspices of The Clemens Nathan Research Centre to discuss and present papers on the issue of International Development and Foreign Policy. With a keynote address by Professor Paul Collier, the interdisciplinary panel brought all their expertise to bear on this important and timely subject. This book brings together all the conference papers in one accessible volume. Also included is the Leslie Prince Memorial Lecture of the Anglo-Jewish Association given by General Sir Rupert Smith, and a lecture given by Rolf Ekéus to the CCJO on the subject of preventing conflict.